Throughout Western Canada Doran Stewart Oilfield Services assists customers with the task of ensuring the ongoing maintenance of their pipelines and facilities by executing pig closure inspection, maintenance and monitoring services. Doran Stewart trained staff follow a work procedure based on manufacturer recommended maintenance and inspection guildlines. 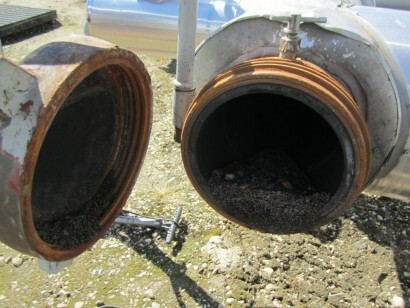 Our customers say when they complete regular pig closure inspections they avoid untimely major repairs and reduce operational costs. To learn more watch our video. To learn more about our Pig Closure Inspection Program watch our video or contact our offices.